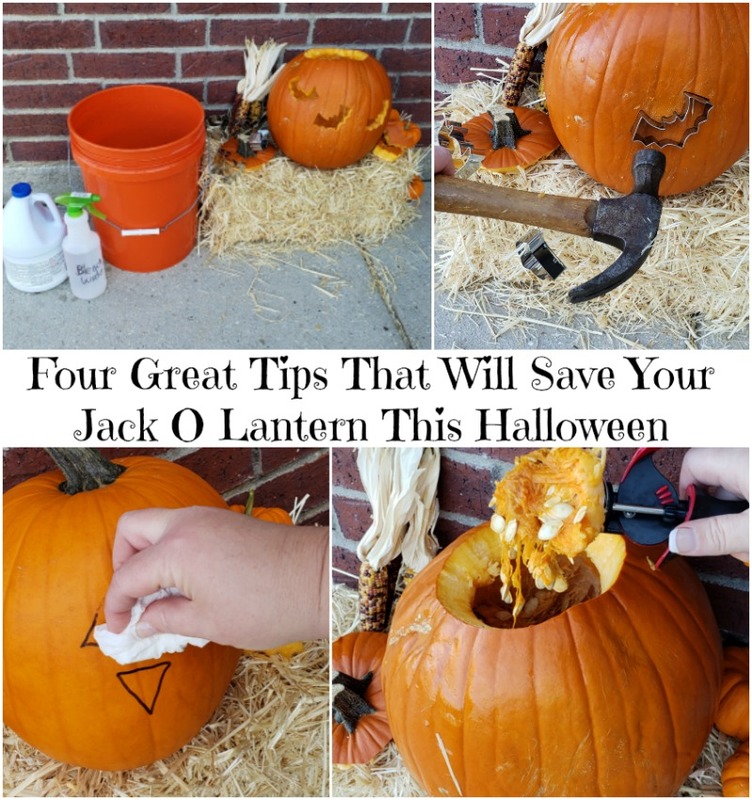 Four Great Tips That Will Save Your Jack O Lantern This Halloween. Are you always looking for ways to make your Jack O Lantern carving easier at Halloween? Do you want your Jack O Lantern to last a little longer? Well, I have some great tips that will do just that! These are tips that will definitely change the way you view carving a pumpkin. The first tip I have is to use an ice cream scoop to scoop out the inside of the pumpkin. Ditch those carving kits and head over to your kitchen utensil drawer. Ice cream scoops are much more sturdy and can scrape, even a thin layer of the inside of the pumpkin to make sure there are no strings behind. 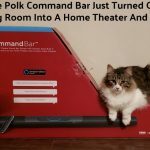 This is life-changing, y’all! The next trick is to use metal cookie cutters to carve fun shapes into your pumpkin. I saw this a few years ago on Pinterest and had to try it with my kiddos. 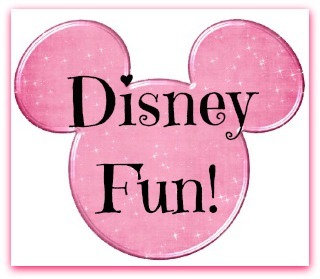 Sure enough, it works and it is a ton of fun! We have a great collection of Halloween cookie cutters, now too. The trick to this is to hold the cookie cutter tightly against the pumpkin while you gently hammer it into the skin. It will take a little patience, but it will be well worth it. After I get the cookie cutter hammered into place, I just push it through and, VOILA, there’s your shape. I have yet to bust a pumpkin with my hammer. Pumpkins are pretty sturdy, so give it a try and let me know what you think. Do you ever draw your design on your Jack O Lantern, then discover it is off-center or not quite what you wanted? 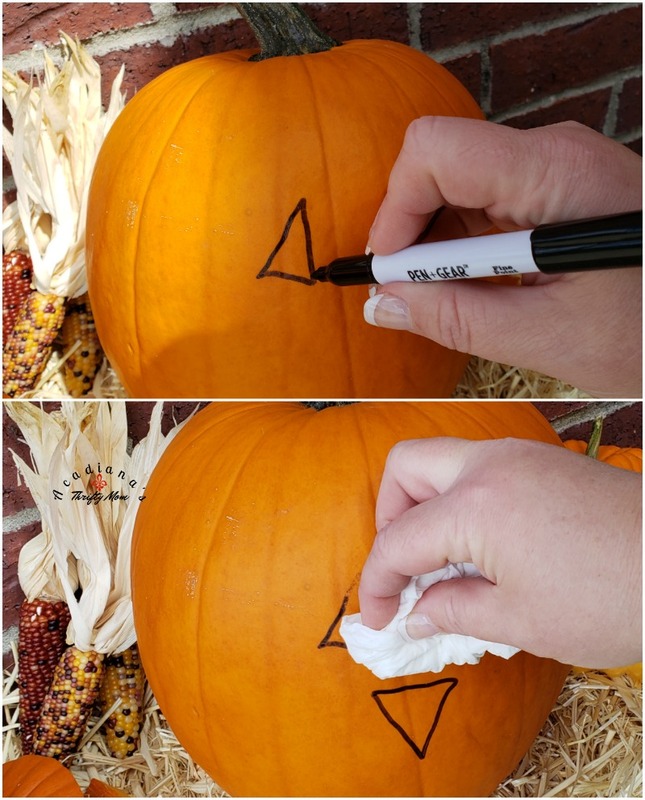 Try using a dry erase marker! Just draw it on, like you normally would and, if you don’t like it, just wipe it off and start all over. It is super easy peasy and the marker stays on great if you love your design and want to cut it out. Here in south Louisiana, it is hard to keep a Jack O Lantern around for more than a few days. With 98% humidity being the “norm”, fungus grows quickly and steals the beauty of our Jack O Lanterns. 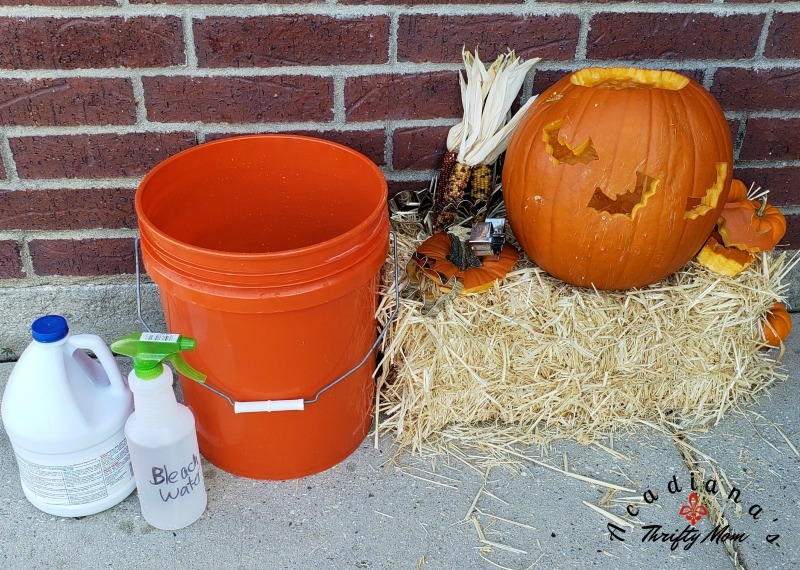 If you want to keep the fungus growth at bay, simply submerge your Jack O Lantern in a solution of 1 tablespoon of bleach per 1 gallon of water after carving. Each morning, I also spray my Jack O Lantern with a bleach water solution that has the same concentration of bleach to water. It works great and I can often keep my Jack O Lantern looking great for over a week.